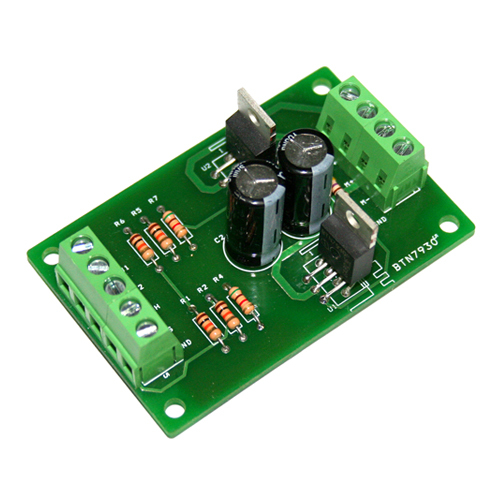 This product is designed as an Arduino DC motor drive using L298 motor driver IC and can drive two DC motors. 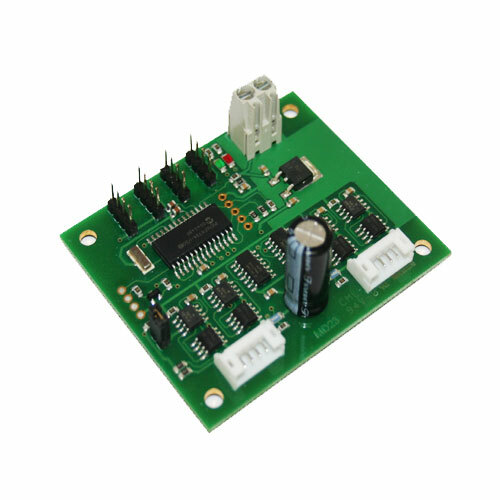 It is possible to connect various microcontroller boards as well as Arduino board. 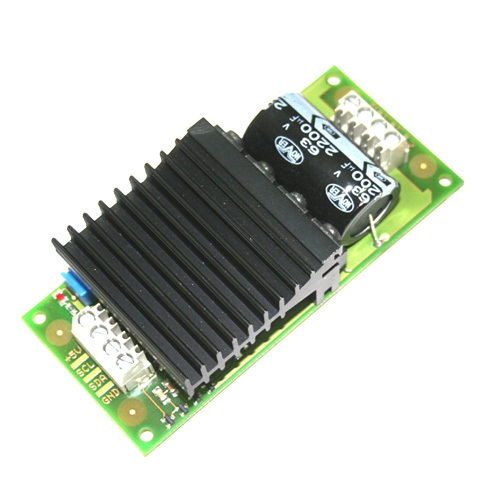 This product is an Arduino PWM DC motor drive designed with L298 motor driver IC and can drive two DC motors. 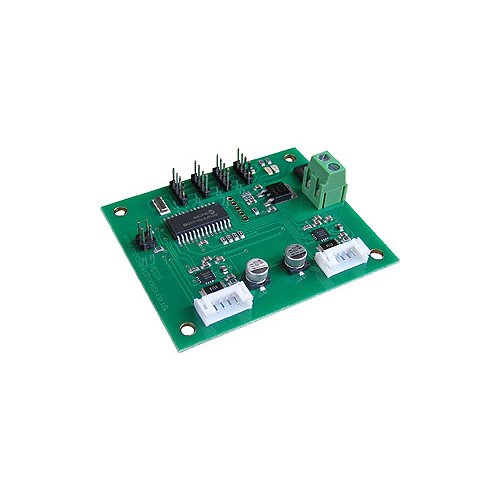 It is possible to connect various microcontroller boards as well as Arduino board. 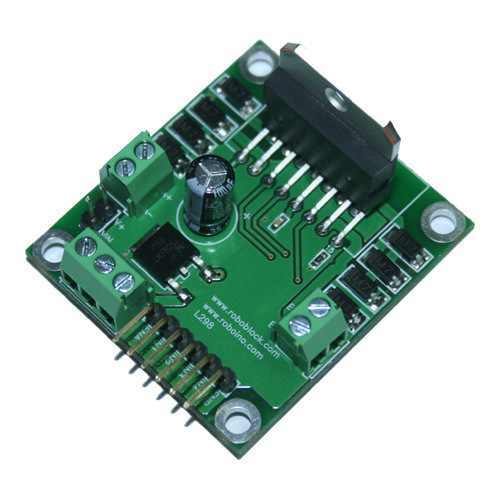 This unit is designed that the high current runs by concentrating powers, and uses motor drive IC where L298 dual-bridge is equipped. 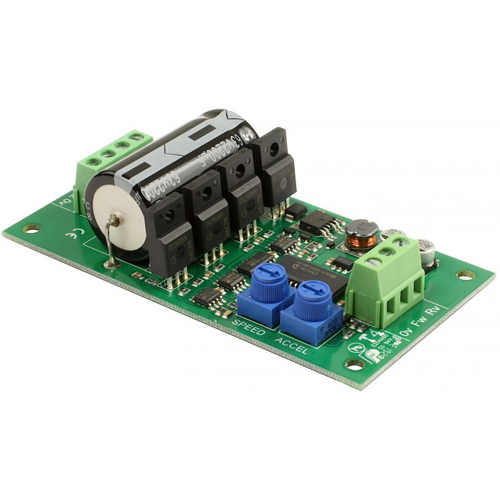 This operate one DC motor only, and therefore, purchase two units .. 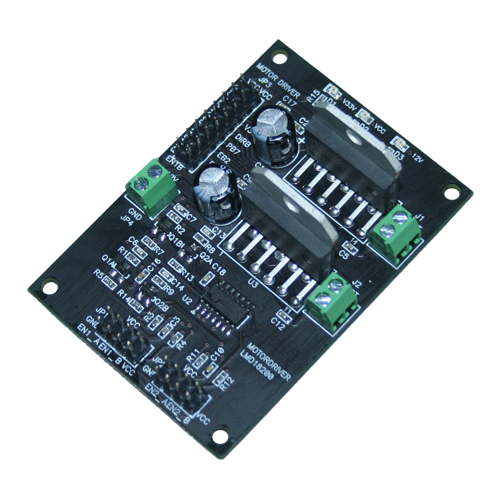 This unit minimizes the space and size by using L298, and is designed that PWM or Logic control is available. 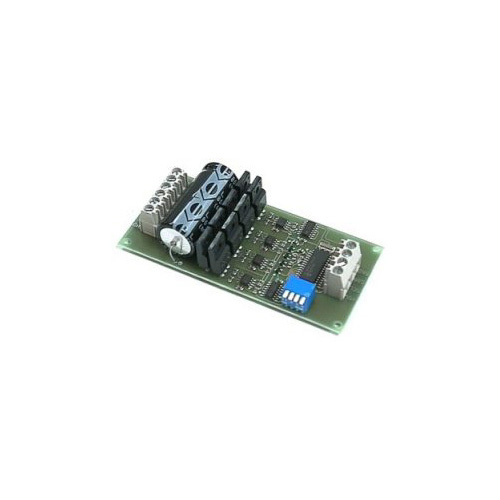 It is available to control at the low logic signal of 3.3V. 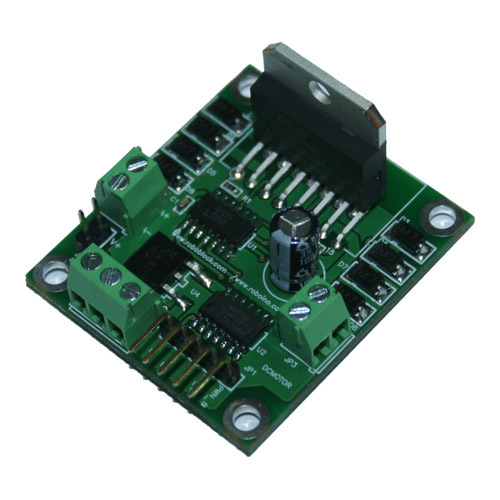 This motor control module transmit the signal to operate stepping motor. Two stepping motors are controlled by SLA7024 of 2ea. 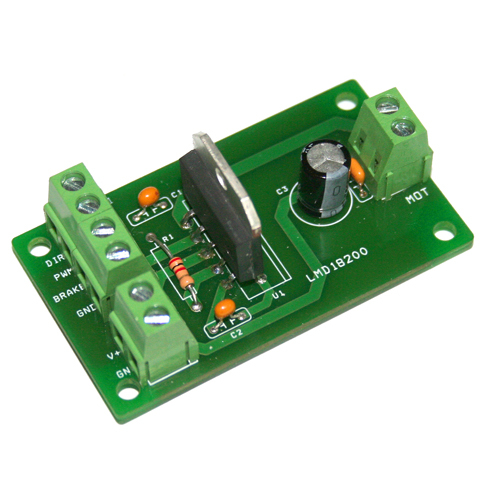 It is very effective for test of stepping motor. 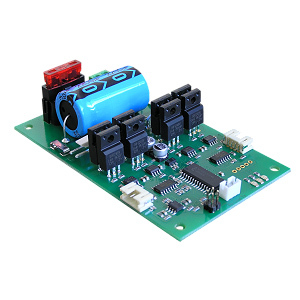 Use 2EA BA6208 to control 2EA DC motor so can control two way operation. It constitute with L297 and SLA7024. 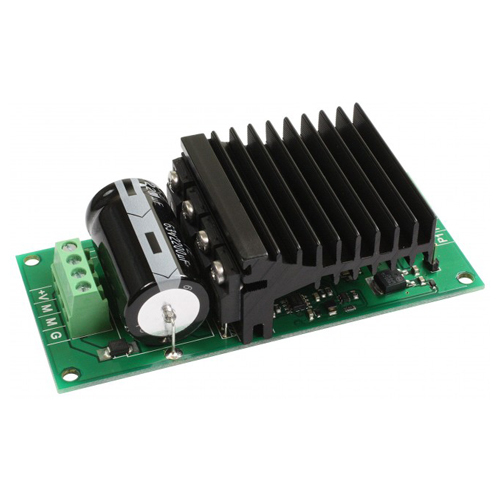 This product use L298 and operate 2EA DC motor and can control PWM speed. 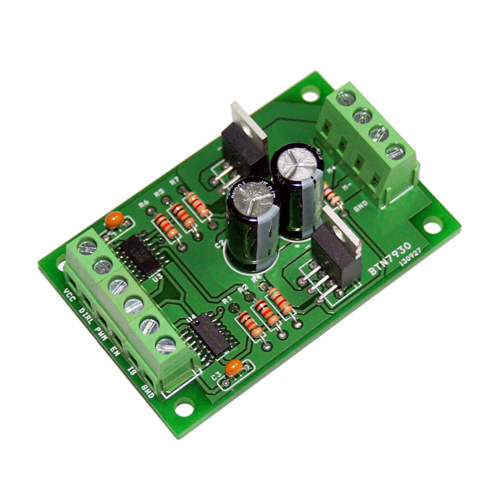 This product use L298 and operate 2EA DC motor.